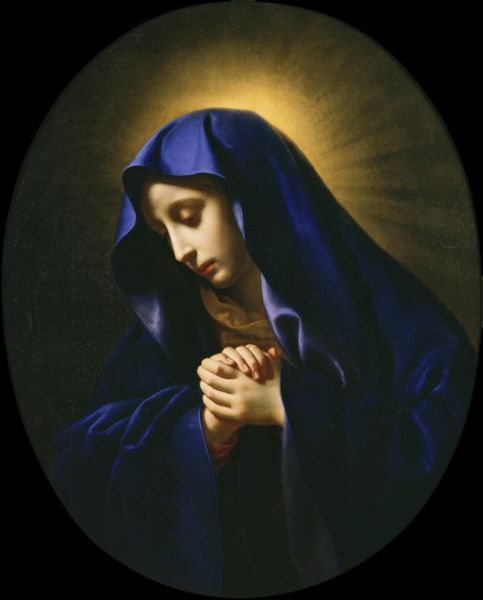 Knowing my love and devotion for the Blessed Virgin Mary as well as Pope St. John Paul II, who also had a great devotion to the Our Lady, I provide you seven quotes from the great 20th century Pope and Saint focusing on Our Lady of Sorrows. 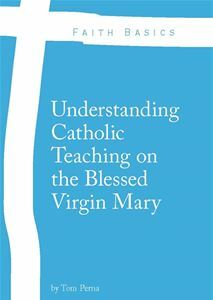 These quotes come from letters, addresses, homilies, and papal audiences. It’s my hope that you will share this blog post with your family and friends as well as take some of these quotes and use them on your social media sites. Our Lady of Sorrows…Pray for us. Pope St. John Paul II…Pray for us. 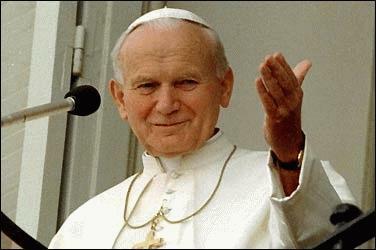 This blog post is dedicated to the Saint John Paul II Facebook Group, founded 2nd May, 2011. May we all through the power of the Cross and the intercession of the Most Blessed Virgin Mary and our beloved Pope St. John Paul II, pray for the many great sufferings occurring in the world today.